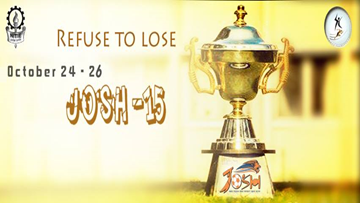 Continuing its tradition, NITIE is extremely happy to announce the dates of its Flagship Annual Sporting Extravaganza named JOSH’15 from 24-26 Oct this year. The campus of NITIE turns into a congregation of best business brains, eminent personalities, celebrities and upcoming managers, as JOSH, along with all flagship events of NITIE amalgamated under the banner name AVARTAN go live. 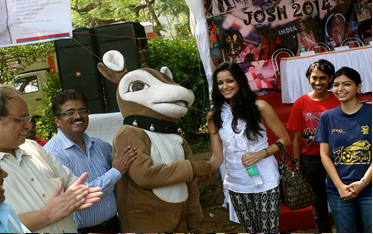 “JOSH” – a three day sports festival, is the biggest B-school sporting extravaganza in the country. It draws participation from some of the brightest minds of the country from some of the top business schools and has unparalleled reach and visibility among the b-school fraternity. Ever since its inception in 2012, the event has grown from year to year in terms of participation, corporate association, footfall and popularity. Leading brands such as Union Bank, Faaso’s ,PMC bank and many more have powered the event in the past. Coverage in print media and radio is testimony to JOSH’s increasing popularity. Prior to JOSH, we have our week long Intra College sports event “ZEST” which is a precursor to the extravaganza. This involves all sections of students and filters the cream sporting talent to represent the institute on the big stage! The participating colleges include IIM’s, IIT’s, SPJAIN, NMIMS, JBIMS, TISS, XLRI, FMS, etc. JOSH is the ultimate test of skill, speed, strength, stamina, enthusiasm, strategy, smartness, sagacity and synergy! In this sporting carnival, teams from various B schools will lock horns against each other, competing across a range of indoor and outdoor games in a power packed celebration of sport, in a bid to conquer the trophies and scale new heights of sporting glory. The events in this year’s edition of JOSH’15 are Cricket, Futsal, Athletics, Basketball, Volleyball, Lawn Tennis, Throw ball, Table Tennis, Carom, Chess, Pool and LAN Gaming. Startups and Entrepreneurship are the emerging trends and buzz in the economy. Startup villages and Startups are witnessing support from governments, companies and financial institutions like never before. The growth of startups like Google, Amazon, Facebook, Flipkart, Snapdeal and many others is well known. Their contribution to economy, society and economic boom is immense and appreciable. 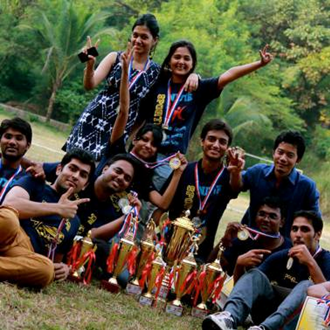 Following this current trend, NITIE is encouraging various fledgling entrepreneurs. In a first of its kind, NITIE has provided opportunity and platform for them to exhibit and sell their products and services during the sports festival JOSH. This will provide them an opportunity to market their products and understand the voice of the customer. 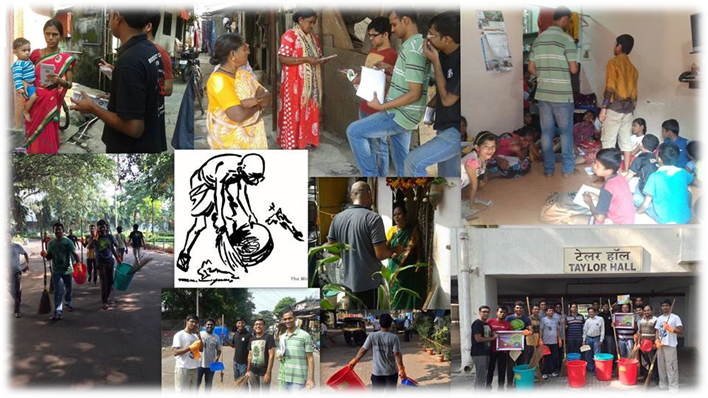 India is witnessing much needed momentum, owing the credit to government’s initiative to “Swachh Bharat Abhiyan”. It has been rightly said that “Cleanliness is next to Godliness”. Retaining this, NITIE- Mumbai has taken the initiative ever since it was launched by the government. To further inculcate this in the NITIE fraternity, an intensive campus cleanliness drive has been taken up as a part of upcoming Josh Sports festival. The sporting facilities at NITIE are being spruced up at par with professional sporting venues. NITIE is organizing cricket match for the workers so as to keep up their morale and be more enthusiastic about their work. 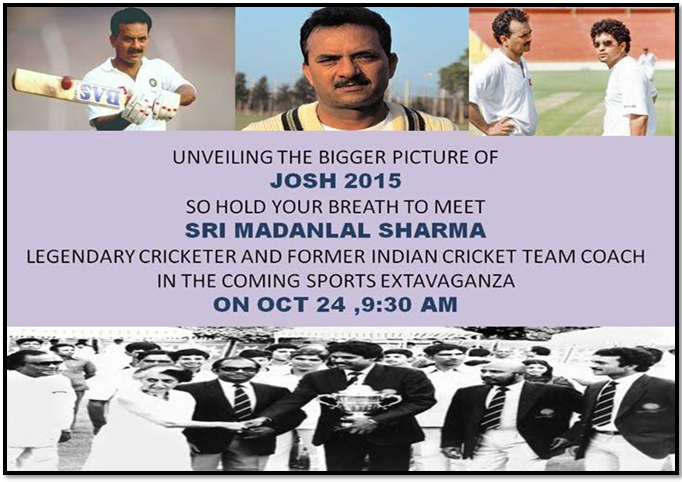 JOSH is associated with plethora of eminent corporate firms and is strategically scheduled between October 24 and 26, to kick start the season among business schools thereby gaining the fast mover advantage. With the preparations and various themes, JOSH is poised for a spectacular, enthralling sporting event and a perfect learning experience for budding entrepreneurs. JOSH’s maxim of “One Team One Spirit One Win” transcends mere sports as it seeks to fuse the excitement of sports with the responsibility that we owe our society and the platform to innovate and learn. While there will be victories and losses, elation and disappointment, the spirit of JOSH will make everyone who participates in it, a winner.